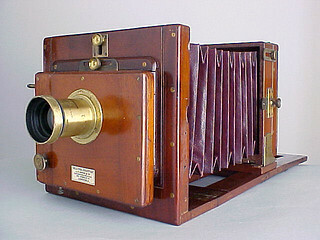 James F Shew & Company were a camera manufacturer based in London, England, reportedly working from c.1849 until c.1920. The address most seen in advertisements was 88 Newman Street (off Oxford Street), others are listed at Early Photograhy. 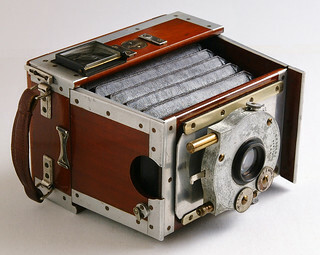 with f/6.8 Syntor in Goerz diaphragm shutter. This page was last edited on 26 March 2017, at 18:20.